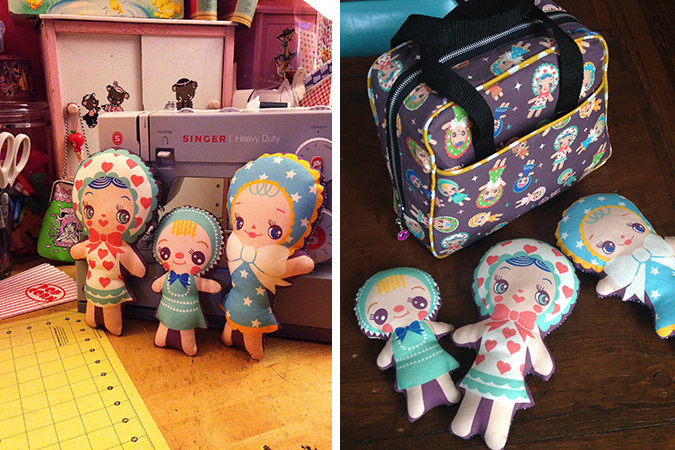 Here is my finished fabric, and a few items I made from it. 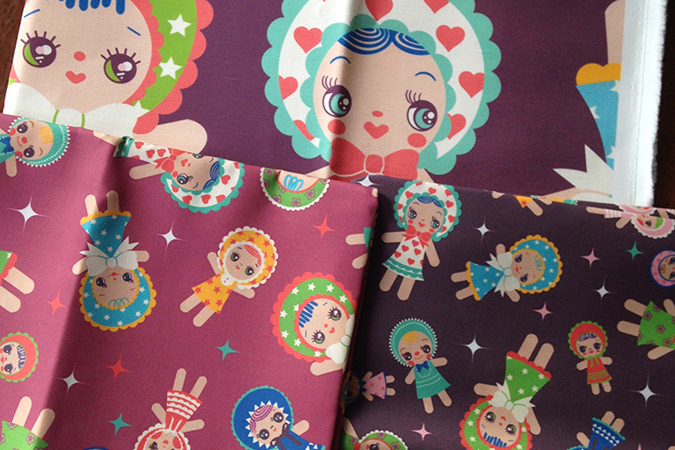 Tagged bunka dolls, dolls, fabric, fabric design, spoonflower. Bookmark the permalink.